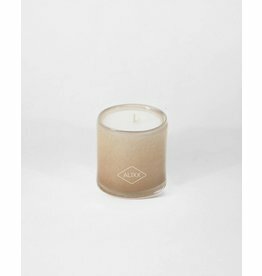 Home / Lush Candle 10oz. 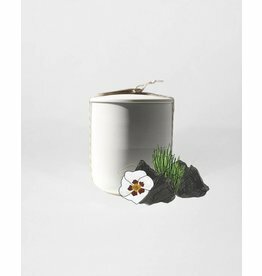 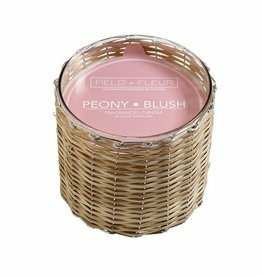 Soft and subtle, the succulent sweetness of fresh apricot and fig mingle with the earthiness of muguet and cedarwood. 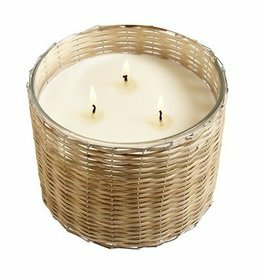 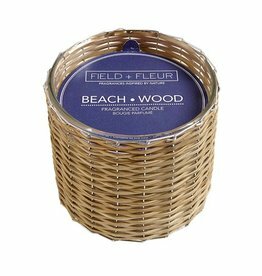 Hillhouse Peony Blush 2 Wick Handwoven Candle 12oz.